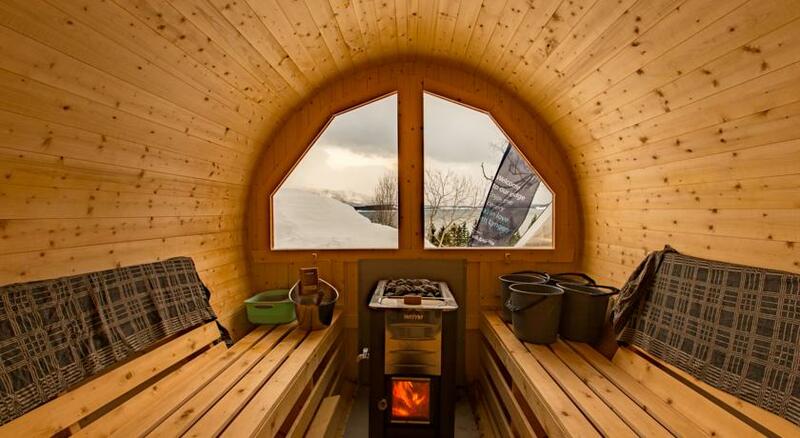 Not bookable online, but still incredible hosts that might fit your needs. 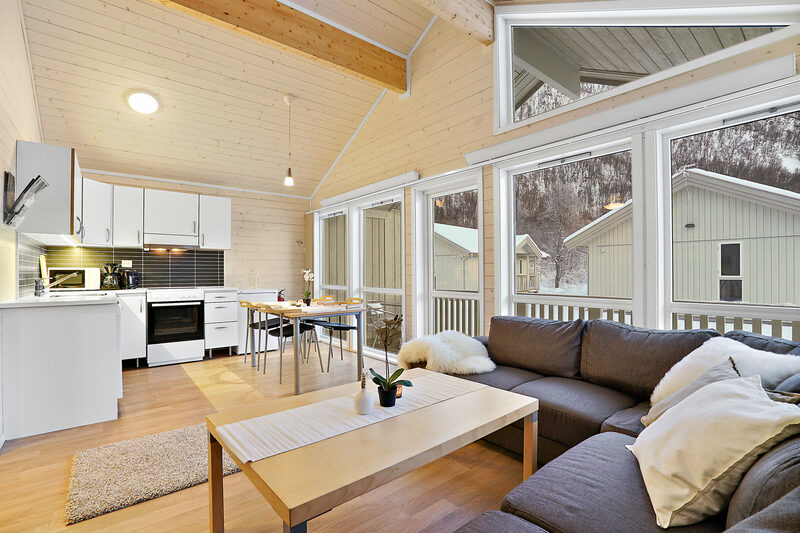 Read more about our other accommodation partners! 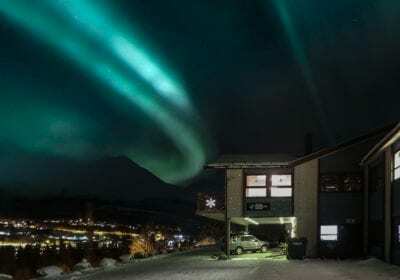 The first true skiers lodge in Lyngen! 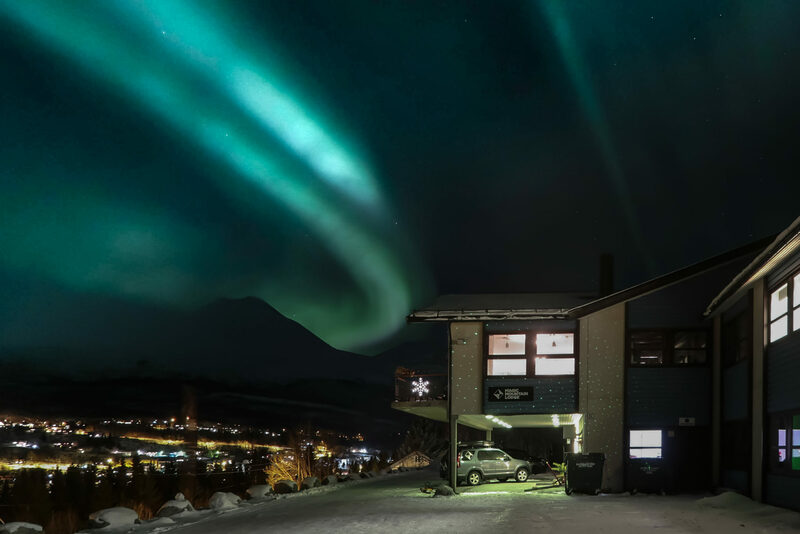 They have established themselves as “the” place to be for adventure hungry skiers and split-boarders over the last decade. Great food, awesome ambience, and super knowledgeable staff are your key selling points here. There’s really no other place just quite like it. 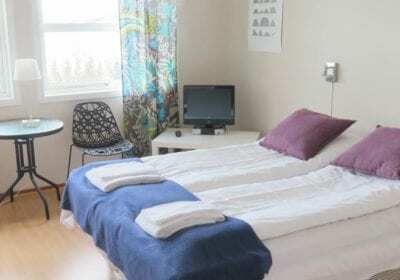 If you need an affordable room with great food and cool people around you, this is your choice. 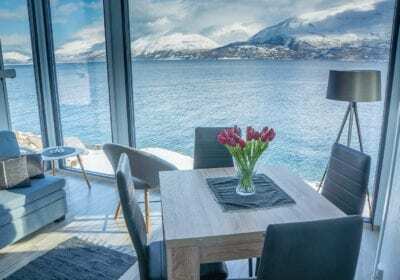 Another first (Our friends tend to think new), this time the first high-end lodge in Lyngen. Complete with in-house kitchen, spa department, an incredible view and super comfy beds. 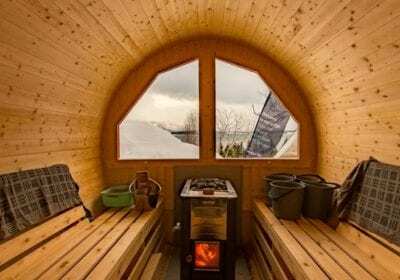 If you have some extra room in your budget and would like that little extra while visiting the arctic, this is your place! Our city partner! 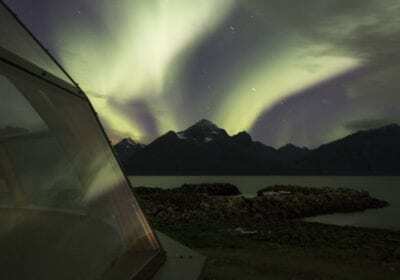 If Lyngen is to calm for you and you would like to be closer to the action in Tromsø ( or Paris of the north as we say), this place is perfect. 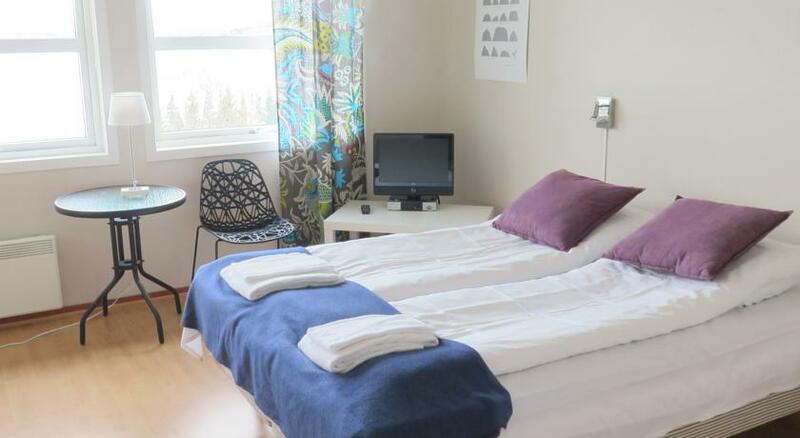 Just a short bus or taxi drive from the city center they can offer you calm comfortable cabins and a super friendly staff. 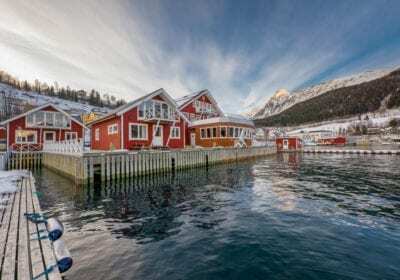 Almost as good as Lyngen, 5 minutes from the disco! 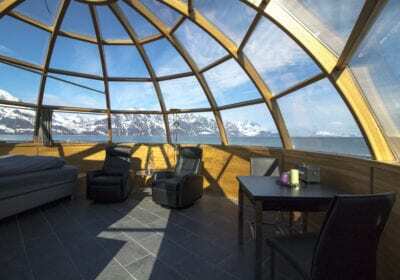 The only glass igloos int the world with this kind of view! 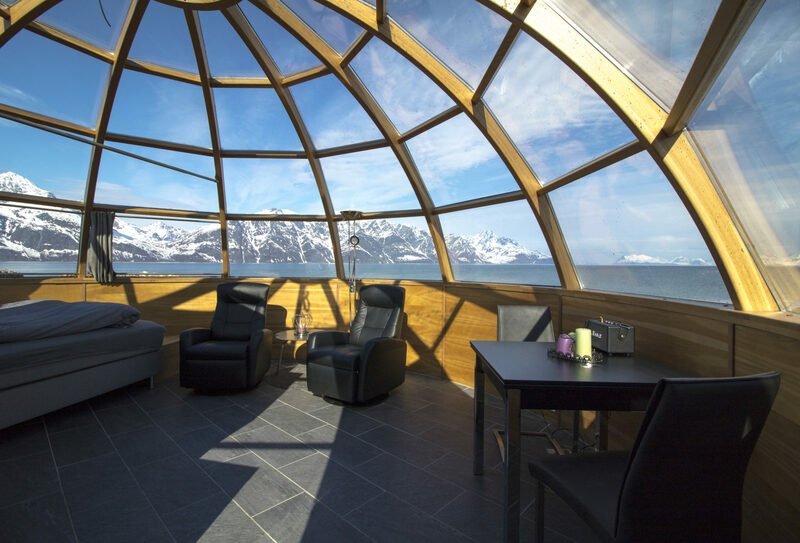 Whilst not situated on the Lyngen peninsula, these igloos still overlook the entire northern part of our famous Alps and have a view you couldn’t even imagine. 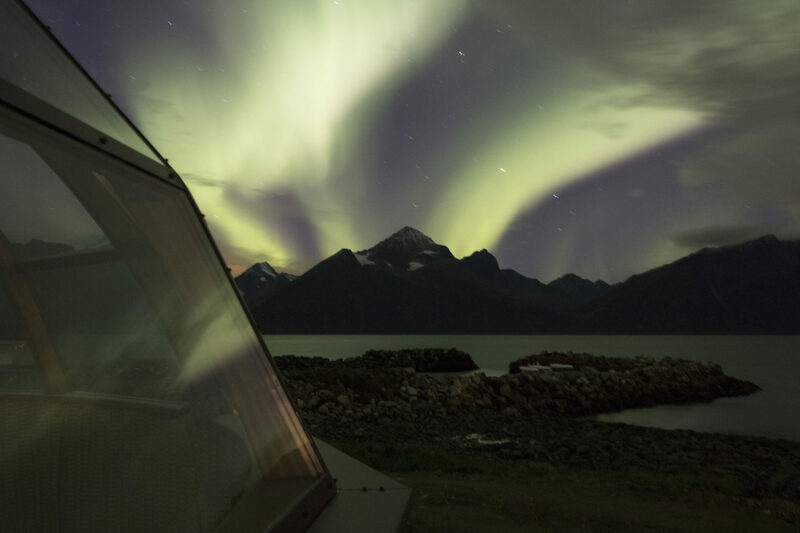 If you want to live in unique surroundings looking up at the sky while you fall asleep this is the place to be. Your host Ola is also a generally awesome person and will make sure everything is as good as it can be.